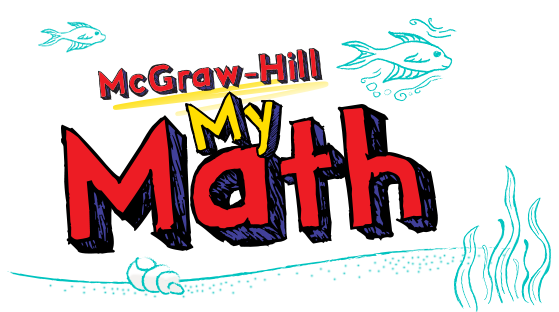 The McGraw-Hill My Math Learning Solution provides an easy and flexible way to diagnose and fill gaps in understanding so that all students can meet grade-level expectations – and accelerate beyond. Enables immediate, leveled re-teaching and targeted assignments. Groups students automatically and recommends differentiated activities. Reports results at the individual, class, and district levels. Tracks progress in content standards. Informs the use of personalized learning and intervention support.